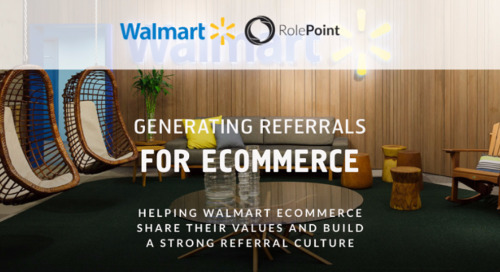 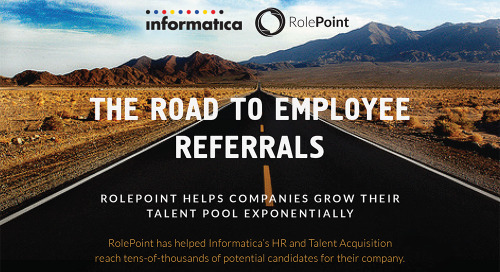 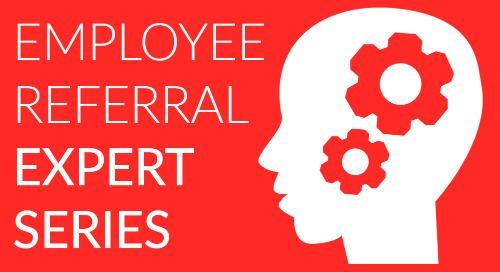 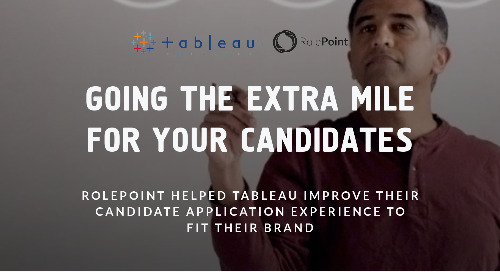 Employee referral programs impact your employer brand. 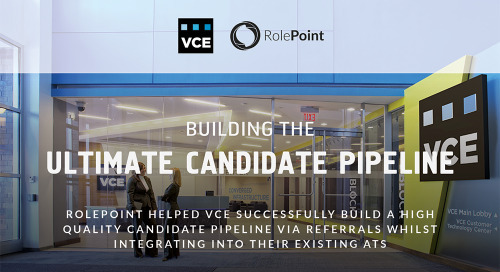 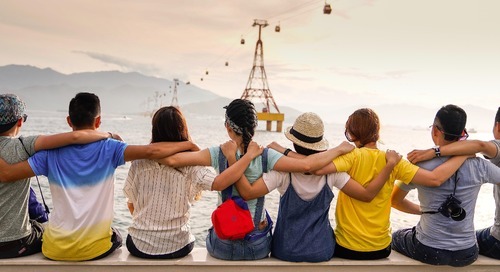 Learn more about why you should integrate your employee retention strategies with your employee referral programs to engage with employees. 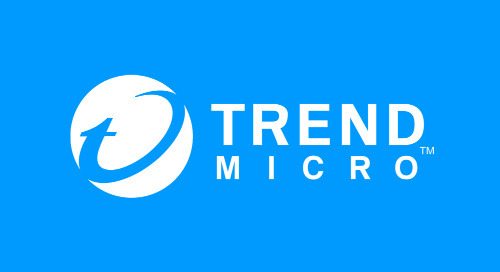 Trend Micro is the global leader in enterprise data security and cybersecurity solutions for businesses, data centers, cloud environments, and networks. 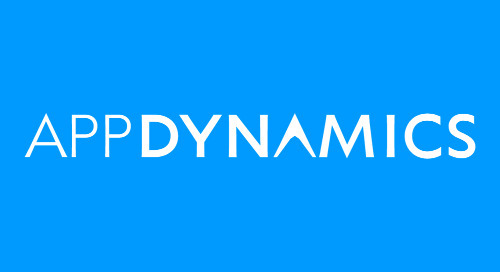 AppDynamics, now a part of Cisco, is a software company that delivers real-time access to every aspect of your business and operational performance. 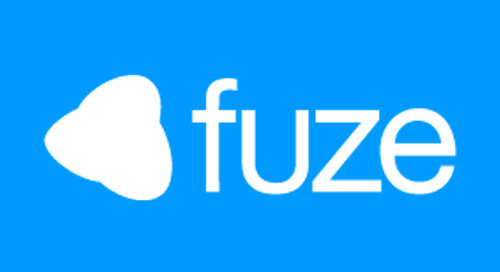 Fuze is a global, cloud-based unified communications platform that empowers productivity and delivers insights across the enterprise by enabling simplified business voice communications. 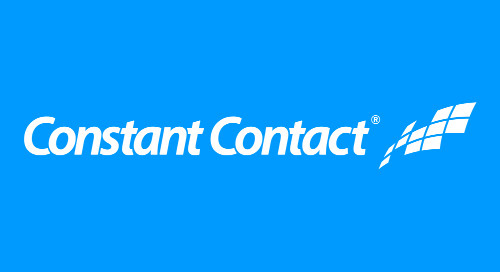 Constant Contact is an online marketing company that enables you to create effective email marketing and other online marketing campaigns to meet your business goals. 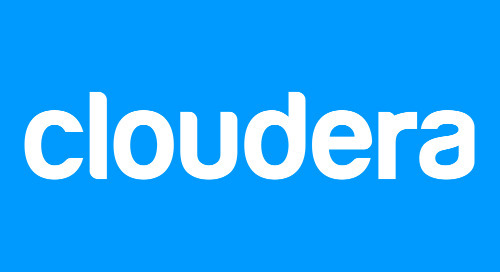 Cloudera is a software company that provides Apache Hadoop-based software, support and services, and training to business customers. 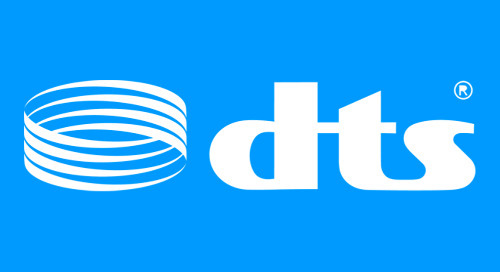 DTS is a consumer electronics company specializing in digital surround sound formats used for both commercial/theatrical and consumer grade applications. 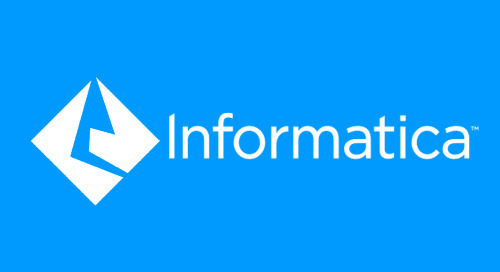 Informatica, a leader in Enterprise Cloud Data Management, helps data-driven leaders unleash the power of data to drive their intelligent disruption.